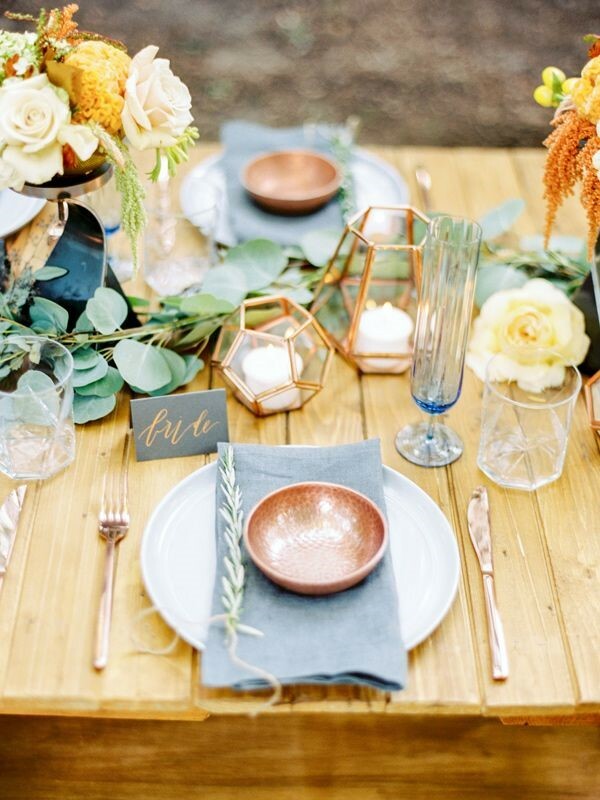 We’ve taken a look in to 2017 and come up with our top 5 trends of what will be hot this year in the wedding industry and particularly outdoor weddings, grab a cup of tea and a biscuit and enjoy! This trend began a while ago and started taking flight in 2016 but with so many more companies making this type of cutlery available to hire this trends is set to throw traditional stainless steel and silver cutlery out the window in 2017. 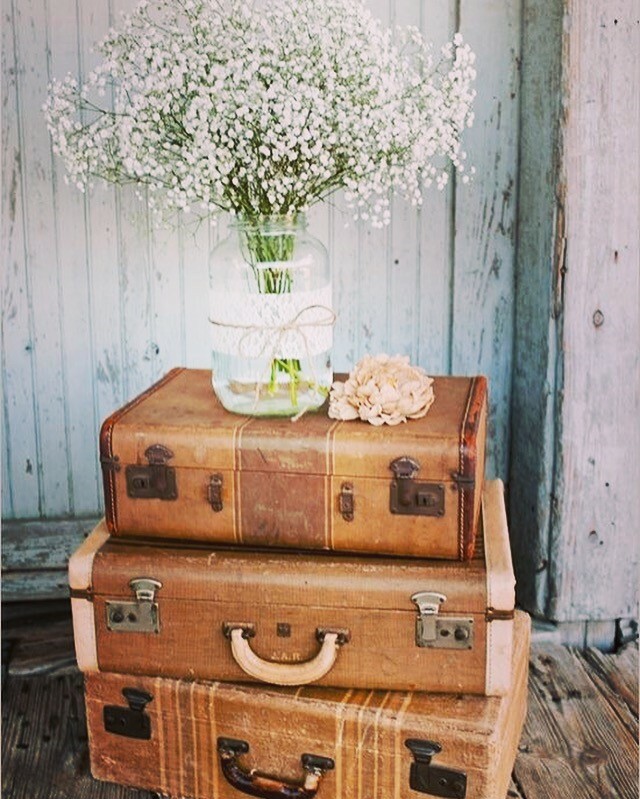 From decorated vintage ladders to old suitcases, 2017 is set to make a home for all things vintage where outdoor weddings are concerned, in particular the trend sees more distressed tables and old vintage signs coming back to life, it might be time to have a rummage through your nans garage! 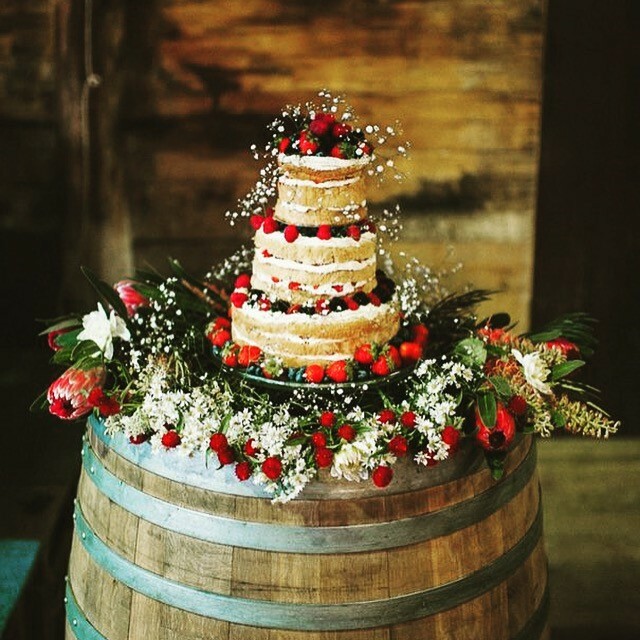 As far as cake is concerned its always been a trend, but in 2017 we are set to see the take over of the naked wedding cake, don’t just think plain on Victoria sponge, chocolate naked cakes are popular too, we’ve seen the trend for a 3 tier cake include a Victoria sponge bottom, a lemon buttercream middle and a carrot cake upper tier, all sprinkled with icing sugar and decorated with icing roses, fresh fruit and real flowers, this trend really is to die for. 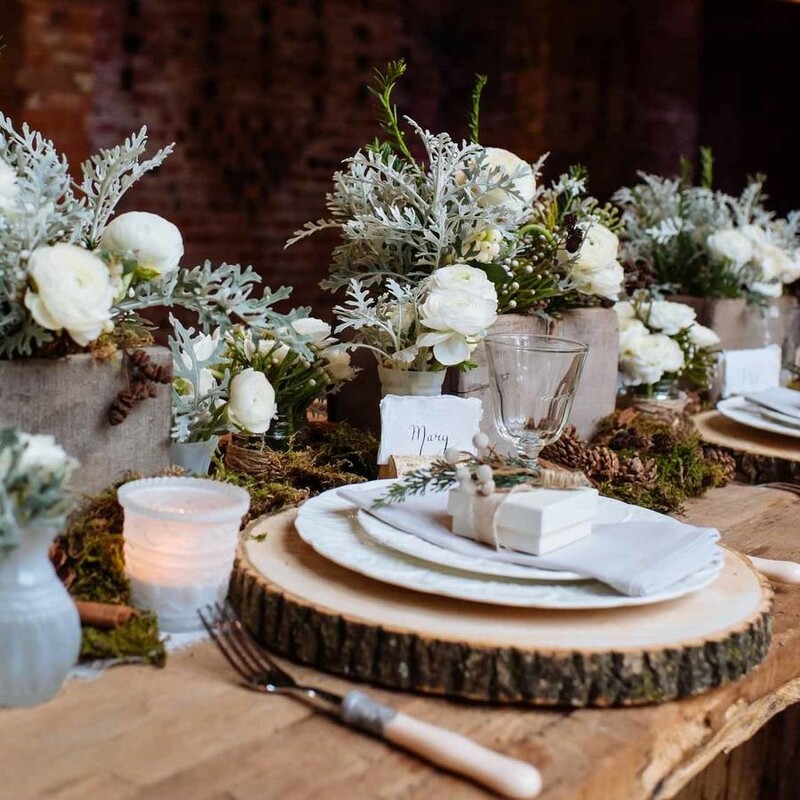 Wood never looks out of place for an outdoor wedding, but this year we will be seeing much more of it, in particular the use of Oak barrels for cheese and cake stands, round real wood place settings and wooden crates as photo boards. 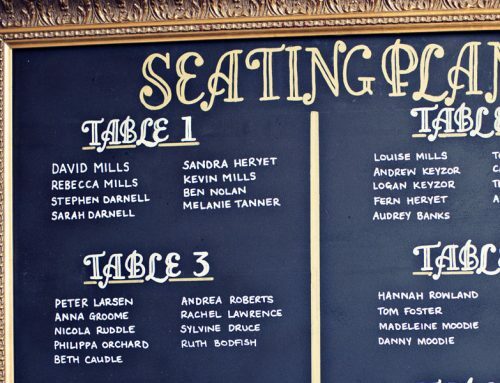 Is Champagne at weddings coming to the end of an era? All our wallets certainly hope so. 2017 is set to see the take over of prosecco at weddings, with many preferring the flavour and the availability. 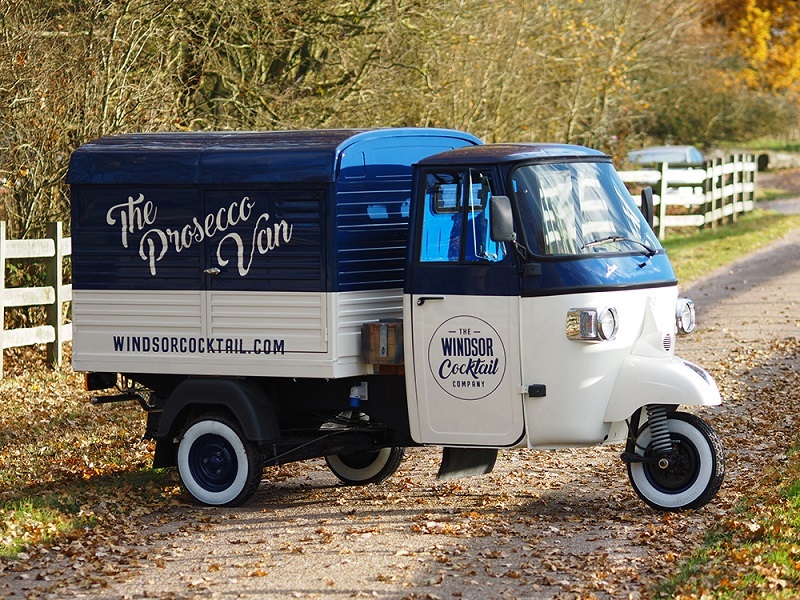 Not to mention how totally amazing prosecco vans look at an outdoor wedding, our friends at the Windsor Cocktail Company offer a selection of prosecco and prosecco cocktails, what more could your guests wish for! 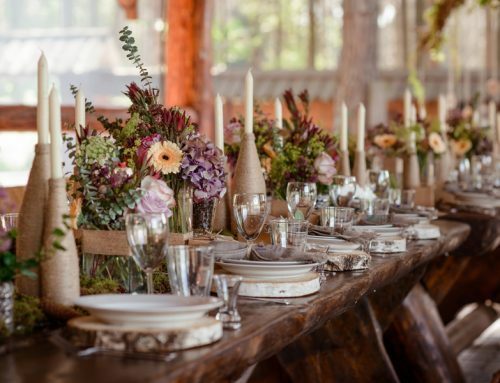 To see them live in action and to enjoy a free glass of prosecco come along to our open day on the 8th & 9th April at the Bell Plantation Towcester, register to also receive a free goody bag.